Custom Designed Furniture of Exceptional Quality. "American Made by American Hands"
Hackney Furniture just completed a new project for the Millennium Hotel Group. 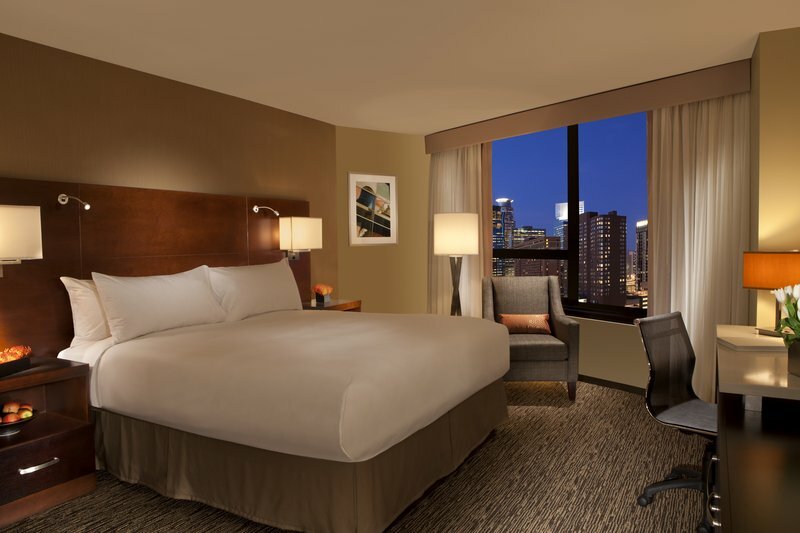 Previous projects for Millennium Hotel include locations in Scottsdale, Minneapolis, Anchorage and Buffalo. 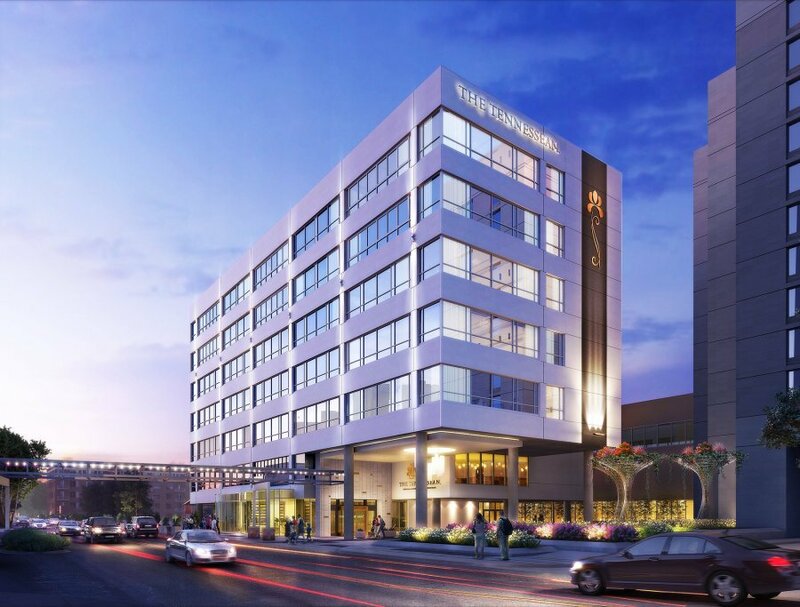 Hackney Furniture was selected to produce the furniture for the Tennessean, a luxury boutique hotel being built in Knoxville, TN just blocks away from The HT Hackney Company headquarters. 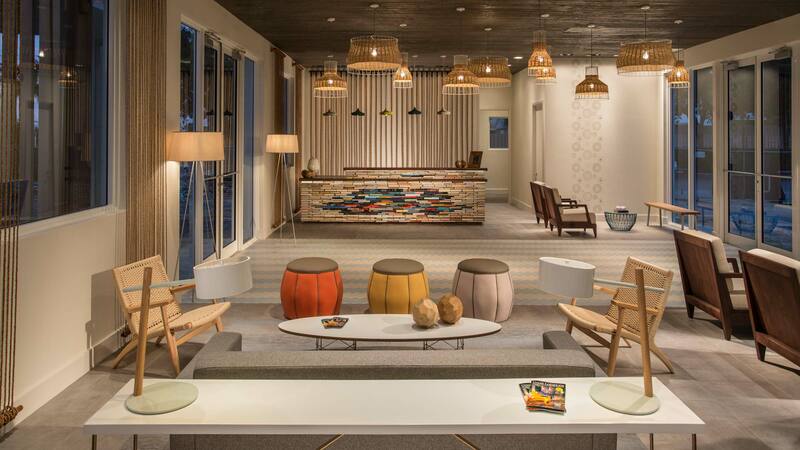 Congratulations to the Post Card Inn in Islamorada, FL for winning a Hospitality Design Award. Hackney Furniture was proud to provide guest room furniture for this project.